As all of you know, I love getting out of doors with my kiddos. Helps us all burn off steam, and frankly – its a great excuse not to do chores! (Who else hates housework, because I certainly do!) Go to the meeting, meet up with other who also like the out of doors, make some friends to go out and have fun! I hope they have all skill levels, because THIS girl is a Novice! 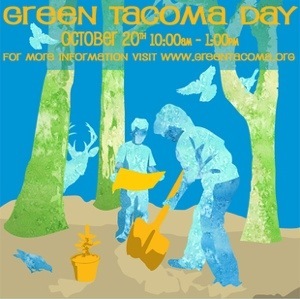 The Tacoma Mountaineers Family Activities invites you to come and meet other like-minded families, and help plan winter and spring outings. Light snacks and kids activities will be provided. RSVP not required, but it would be helpful to know how many folks will be joining us. If you and your family plan to attend, please contact either Nathan Bomer nbomer@gmail.com for attending on January 13th, or Kris Paynter kjp4861@hotmail.com for attending on January 27th. via Welcome to The Mountaineers Tacoma Branch. As you all know, I am a HUGE fan of getting the kids outdoors and active. I am trying to correct my lifelong habit of indoor sedentary type activities. I am excited about this run/walk (Ill be honest – mostly a walk for me). 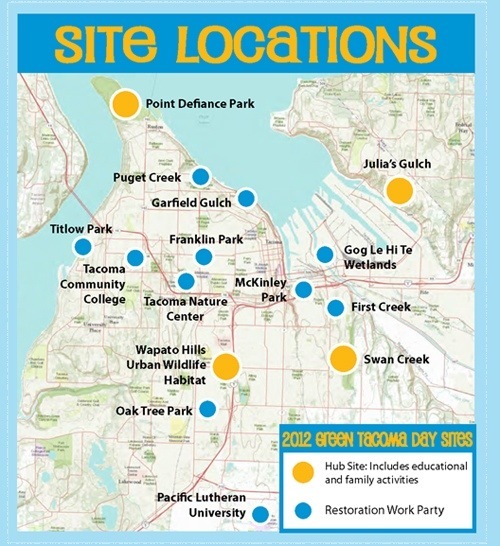 Its very local, NE Tacoma, and relatively inexpensive because the kids are not the same price as the adults. Register early for the best shot at a T-shirt and cheaper entry fees. So, get out, get running (or walking), burn those calories to enjoy your Turkey Dinner later in the day. 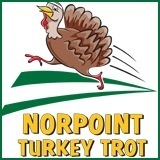 Join us Thanksgiving morning (Nov. 22) for the Norpoint Turkey Trot, the oldest and largest Turkey Trot in Tacoma! The event is “stuffed” with holiday activities and features a 5k run, 2-mile run/walk and a kids’ trot. The race has been bringing families together on Thanksgiving morning for since 1995 and for many has become as much a part of the holiday in as pumpkin pie and football. Contribute to the canned food and used shoe drive. Donations go to the Rescue Mission. The kids’ trot course remains on the Center at Norpoint campus. Participants in the kids’ trot are invited to join Norpoint staff for crafts and games in the gym while parents run/walk in the 5k or 2-mile events. Don’t forget to bring donations for our canned food and used tennis shoe drive! Prizes for top men and women from South Sound Running. Even if its raining, which it usually is this time of year in the Pacific Northwest, you can still enjoy the great outdoors, especially with Metro Parks. Nature Walks with a certified Naturalist. Discover plants and animals and discuss how they interact with the world around us. Cost is: FREE and walks are not recommended for children under age 3. Note: Bring raincoats and boots – splashing in puddles is fun too!